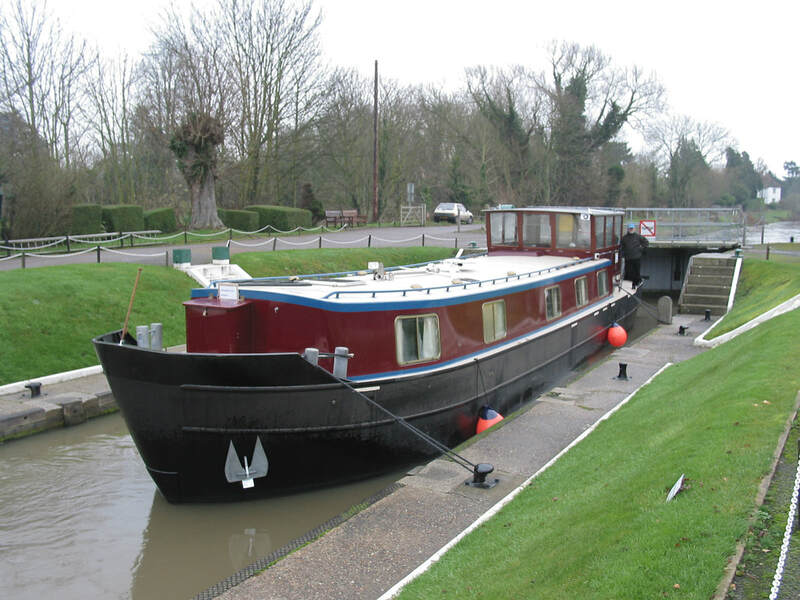 Equally happy cruising inland on canals in the UK and Europe or at sea the Peter Nicholls FCN seagoing dutch barge does it all. The Peter Nicholls FCN is an ideal choice to live aboard in style and comfort. 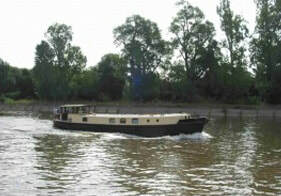 Built to category B for the EC Recreational Craft Directive, the hull design is unique for a boat of this type, making the Peter Nicholls FCN steel seagoing barge is probably the only truly seagoing leisure barge available. 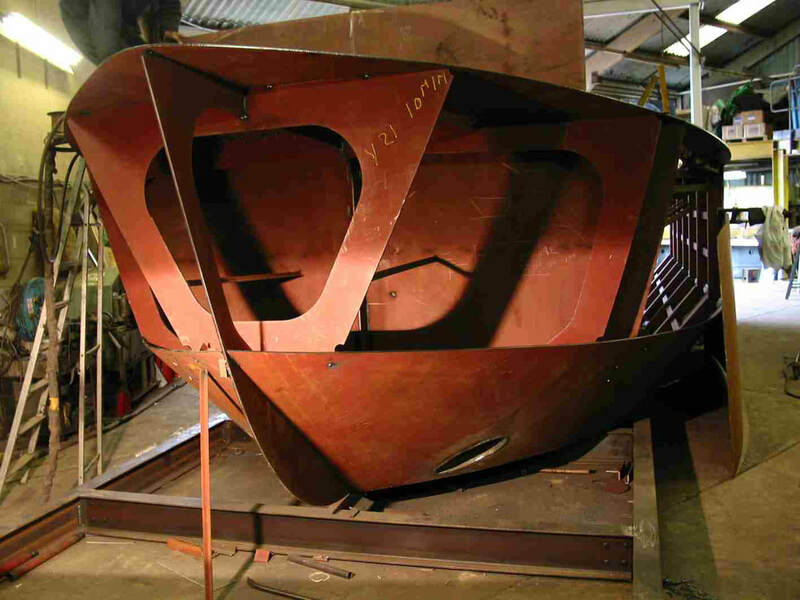 putting us in the forefront of UK Dutch barge builders. Handling is superb with the Peter Nicholls FCN which has made many delivery trips to London using the Grand Union Canal at a good speed. 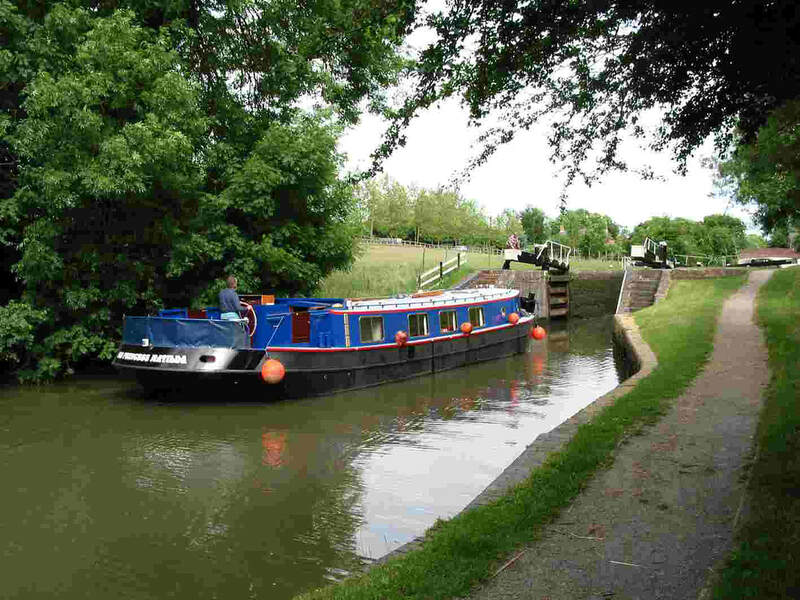 The Grand Union is by no means the widest and deepest wide beam canal but few problems were encountered. 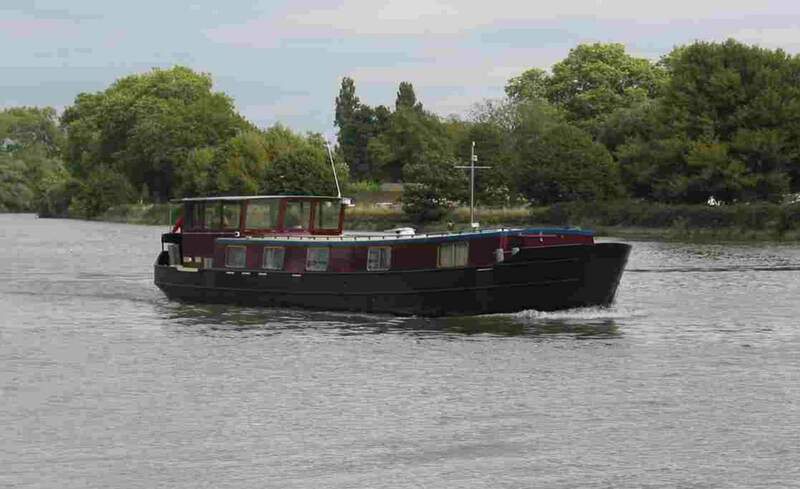 This even on two FCNs without a bow thruster fitted and cruising the restricted wide beam waterways of the Midlands to reach the Thames. The FCN has good underwater lines with a semi V hull allowing the boat to cruise the smaller wide beam canals. Hydraulic steering also adds to the ease of manoeuvring this robustly built seagoing barge. Where can the FCN steel seagoing barge be used? 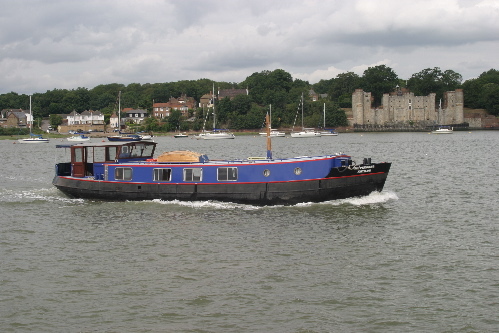 .First and foremost the Peter Nicholls FCN is a true seagoing barge to category B RCD ( the EU Recreational Craft Directive.) This means, in simple terms, cruising conditions up to 4 metres wave height and force 8 on the Beaufort Scale. 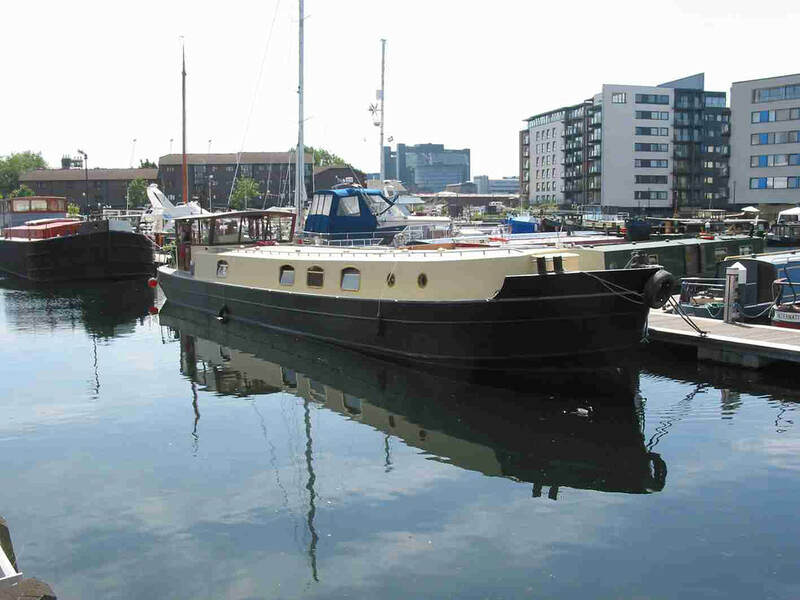 The Princess Matilda, went on to circumnavigate the UK through the Caledonian Canal, with a visit to Belfast and the Isle of Man. 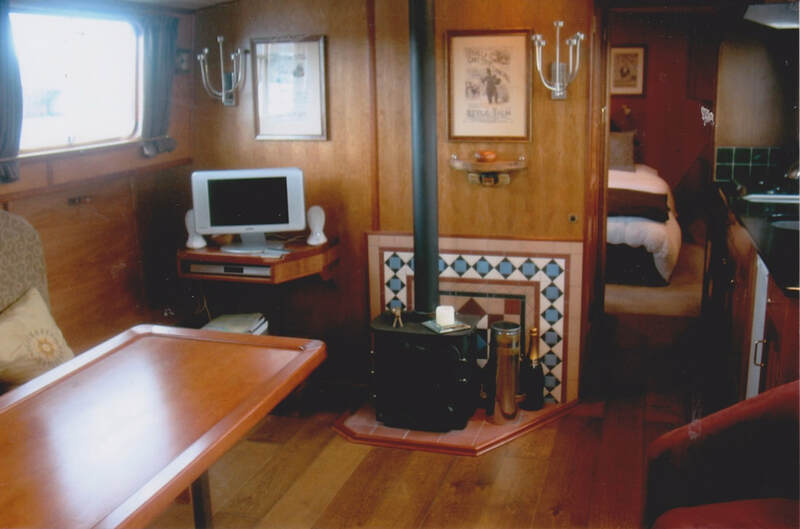 Featured in the TV series All at Sea, with the owner and actor Timothy Spall and his Wife Shane, details can be found here. Several episodes are available on Youtube. An FCN 54 motored to London with the bow thruster temporarily out of operation due to a manufacturing fault. Even without the bow thruster and with traffic coming the other way, handling was superb both in the constricted Grand Union and later on the River Thames. The helmsman could back and fill, slow to a stop to allowing oncoming traffic through. Stern wash levels were minimal and the two long tunnels and the arched bridges presented no problems. 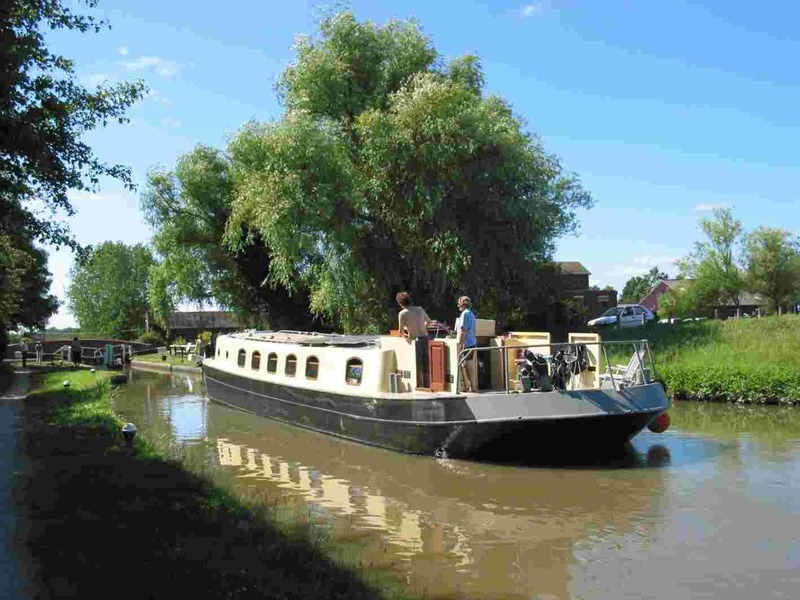 Journey time; 6 full summer days Braunston to Limehouse basin on the River Thames. What is special about the hull design? 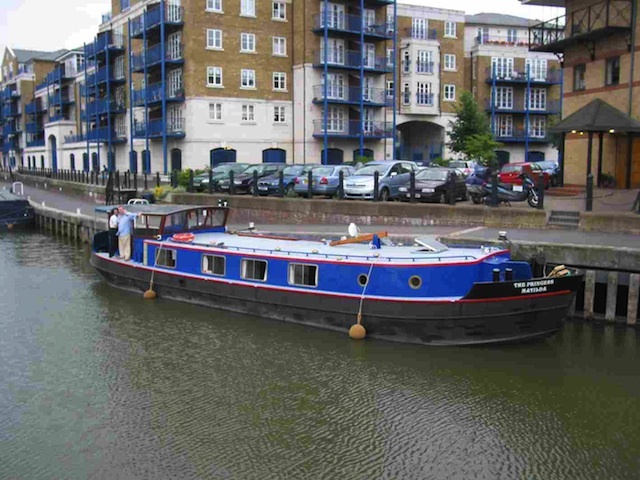 Let’s digress for a moment: Some people are looking for a barge to take to sea, yet also cruise the wide beam waterways of the UK, Ireland and mainland Europe. 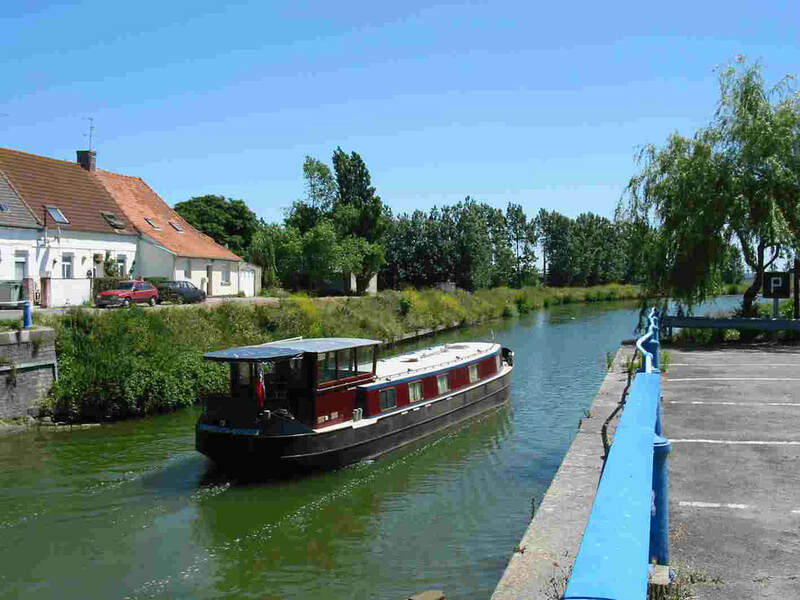 They think of a “Dutch Barge”. Unfortunately, most Dutch barges are not really seagoing. They may have some Recreational Craft Directive paperwork to say they are but they are definitely not sea boats. Why a “Dutch Barge” might not be right for you? 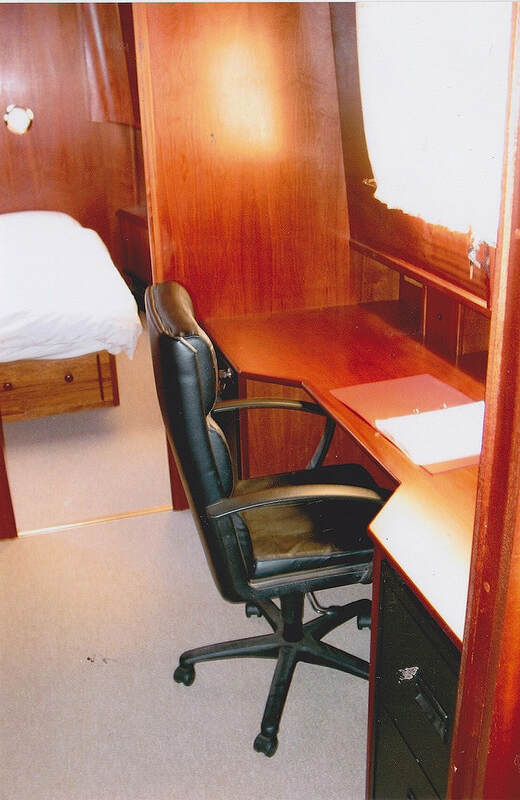 The Peter Nicholls FCN seagoing barge is so much more than a Dutch barge. For a start, a Dutch Barge is referred to in Holland as a Binnenschip. Binnen for Inland or Inside and Schip for ship or craft. So the Dutch are forthright in having them down as inland ships or inland craft. Which is news to some people. If you look at the hull design of a Dutch barge, it is not really meant for sea work. Most obvious is the bow section which features a plumb stem. In other words, the bow is vertical in side view and in plan view (i.e. from above) the bow has pretty well the same cross-section from top to bottom. This design may be easy to construct and is suitable for inland use, but not for sea. How does a Peter Nicholls FCN seagoing barge differ, making it suitable for sea use? There are many contributing factors but, linked to the above, is the design of the FCN bow shape. The FCN has a flared bow, a bow that points forward from the base plate to the deck when seen from the side, and which also flares out to the side when seen from above. These two vital features mean that the buoyancy at the bow is increasing tremendously as the boat tries to pitch forward and downward when a sea is running. 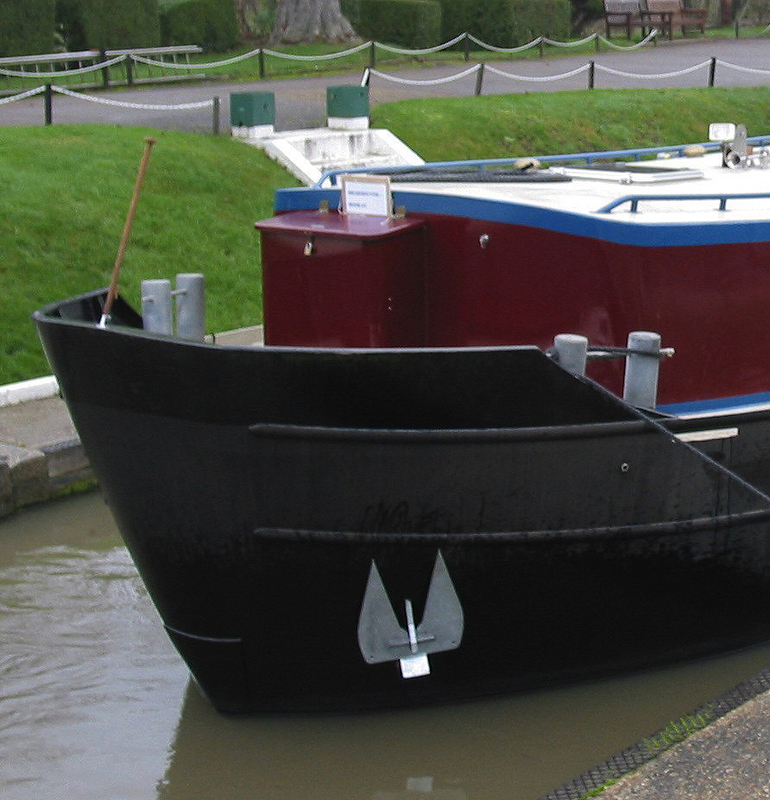 As the bow starts to pitch, the buoyancy increases much more than with a Dutch barge design, the pitching motion is thus greatly reduced when at sea. That is just the start of it. In fact, the bow of a Peter Nicholls FCN is the shape you would expect to see on a sea boat, very much like what you would see on a coaster, a commercial seagoing barge or ship. 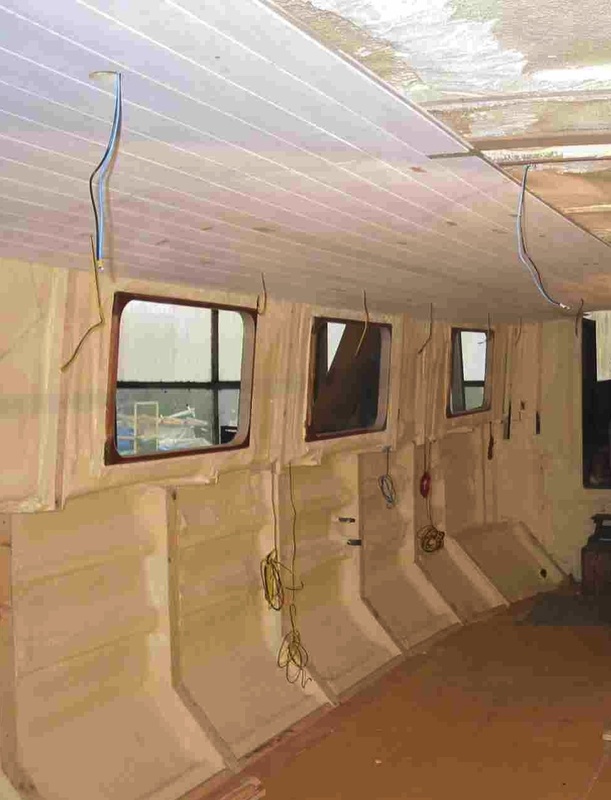 Your seagoing barge needs to be strong – the FCN is properly engineered and designed with more than adequate internal framing, to Lloyds Rules for Small Steel Craft as specified by naval architects Ace Marine Ltd. Many boats you will be offered fall down in this area, for example, even a 54′ x 13′ wide beam barge will weigh in the region of 30 tonnes. Bring that into a quayside or lock side and you need a strong hull. Similarly, if you pick it up with a crane or take the seagoing version to sea, the forces exerted on the hull are tremendous. Adequate internal framing is vital and you get that with any Peter Nicholls steel boat. 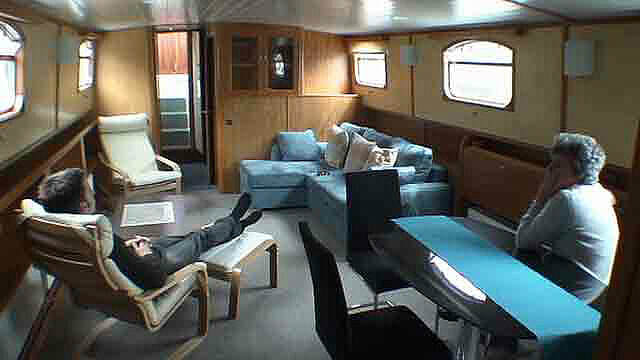 Some of us looking for a barge are more concerned with the interior fitting out and finish. That is, of course, important (as is how long that finish will last and stand up to use for many years after). You can be sure that your FCN will be fitted out by skilled workers, using traditional methods but with the benefit of modern technology. That goes without saying, as does the boat handling covered above. 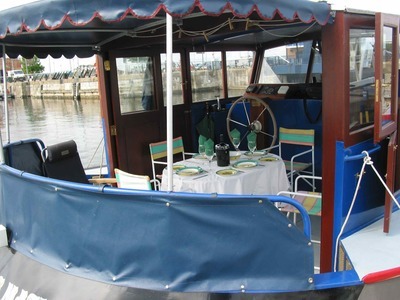 But it is also a fact that the quality of a boat resides in much more than what you can see first off. The real quality is in what cannot be seen initially…but is there nevertheless, You can be confident that in the choice of steel used, its quality and where it comes from (not all steel is the same), you will have a quality steel barge. You can be confident in the standard of grit blasting of the steel plate prior to paint priming, the paint plan and its application, the neatness and quality of the engine installation. 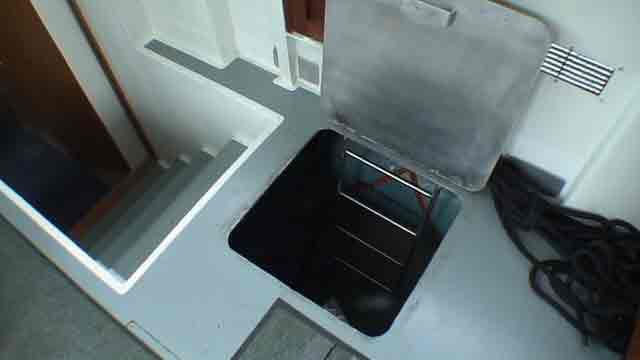 The FCN has a roomy engine room can be accessed down a ladder with room down below to move around the engine, so too with the fo’castle area, with bow thruster and anchor winch easy to maintain. 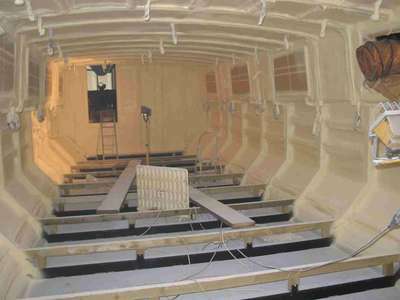 The boat has plenty of fixed ventilation to help keep the boat sweet and, coupled with foam insulation carefully applied, to combat condensation. You will need quality plywoods with good thick veneers that will not deteriorate over time. 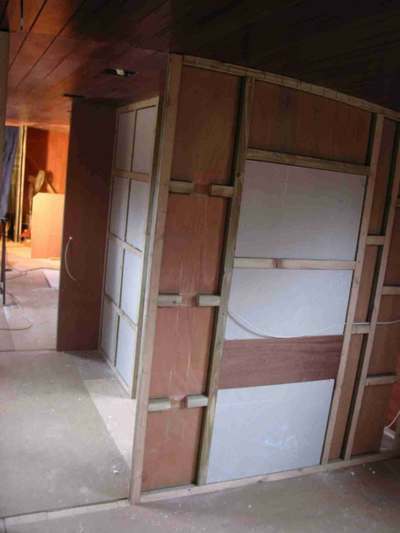 Some builders use cheap plywoods with thin veneers to save money. But this is a false economy. 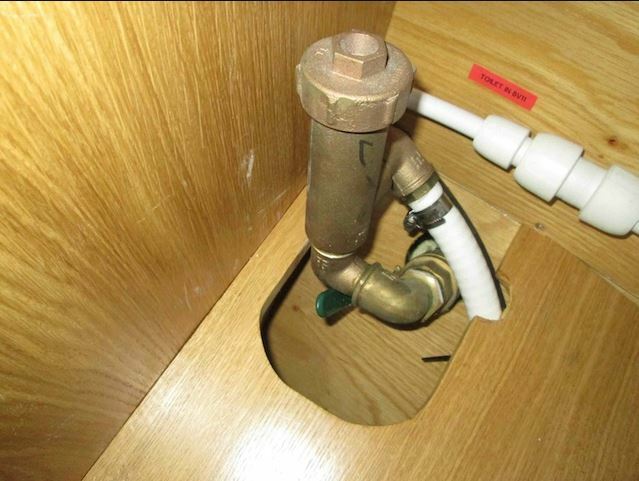 The electrical system, heating and plumbing must be well thought out and executed. The design must incorporate ease of maintenance for the future: pumps, seacocks, heating valves, for example, must be readily accessible. 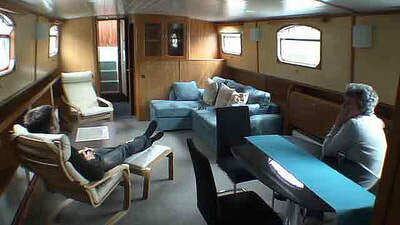 All this is taken care of in any Peter Nicholls boat. 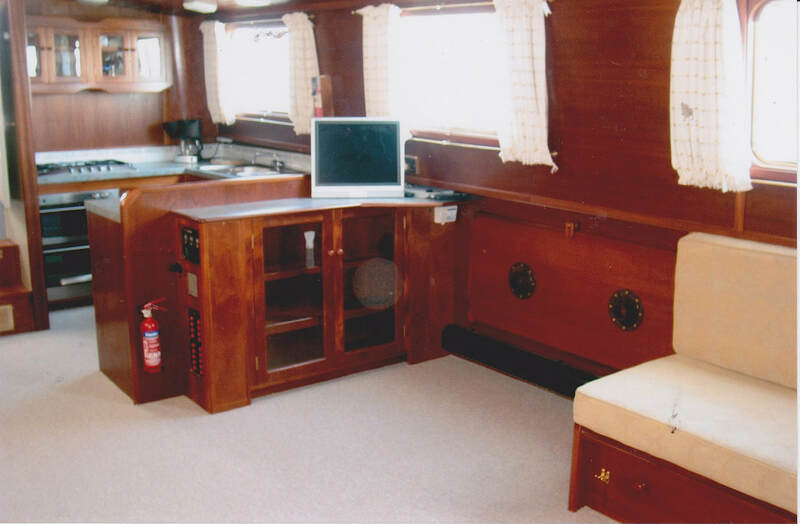 The facings of the interior woodwork are enhanced and protected with a top quality sealer then 3 coats of varnish to give a finish that will last. We do not cut corners by spraying on lacquer, a finish that soon deteriorates and dulls. Years later the interior can be lightly sanded and re-varnished with a coat to freshen it up. Exterior paintwork makes use of twin pack epoxies and care is taken to paint in the right conditions with use of a dew point meter, paint thickness gauge etc. Top quality paints are used at all times. 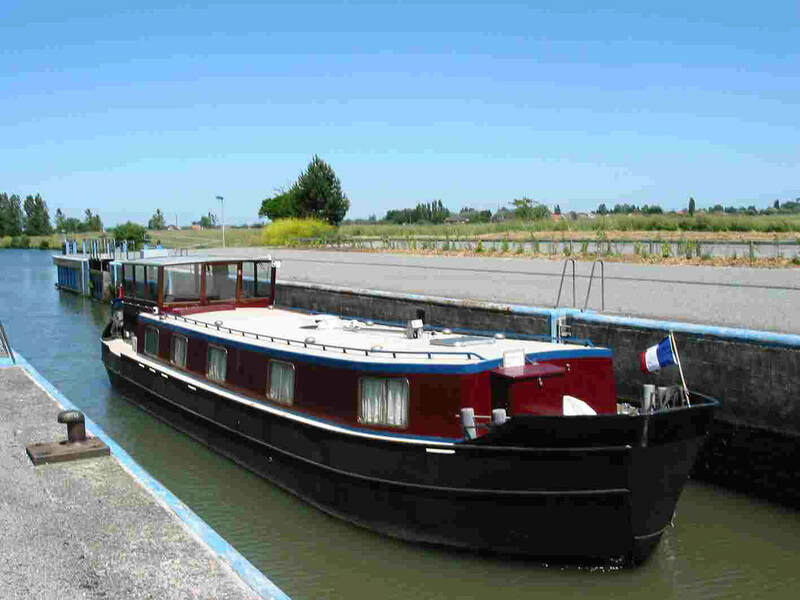 You can be sure that all timber and plywoods used in the construction are from a managed and renewable source, excessive fuel consumption is avoided by good hull design with good underwater lines and fine swim to the stern and the right propeller match to the boat and the engine. Most modern diesel engines are as fuel efficient as each other, so it is up to the designer, the builder and the helmsman to keep fuel costs down and avoid waste.